Waikiki Beach too crowded for you? Drive around Diamond Head until you reach Waialae Beach Park. Much more secluded. 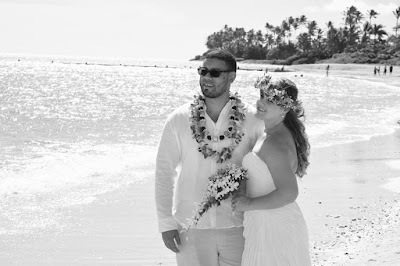 You may see a wedding in Kahala too!